We’re thrilled to share the news that popular hot spot Highland Tap and Burger is our newest client! 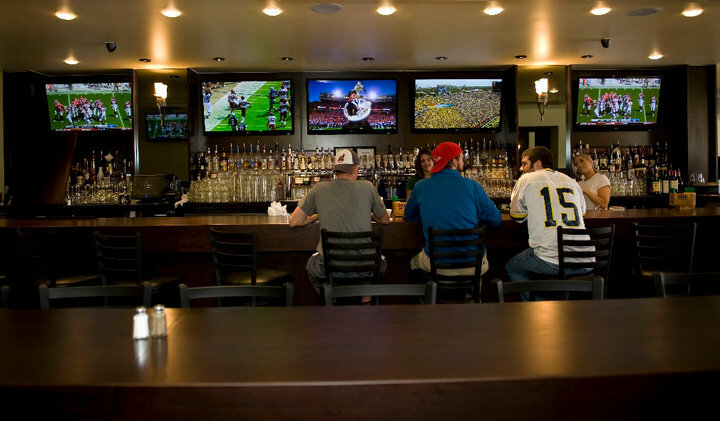 The neighborhood eatery and pub opened last September and has been drawing steady crowds ever since, thanks to its friendly atmosphere and food that is several notches above typical bar fare. If you want to learn more about the mastermind behind Highland Tap’s delicious dishes, check out Westword writer Lori Midson’s interview with Executive Chef Eli Odell here. Several of the restaurant’s signature items were also featured by the Gabby Gourmet as part of her “Food Finds” feature on 7News. 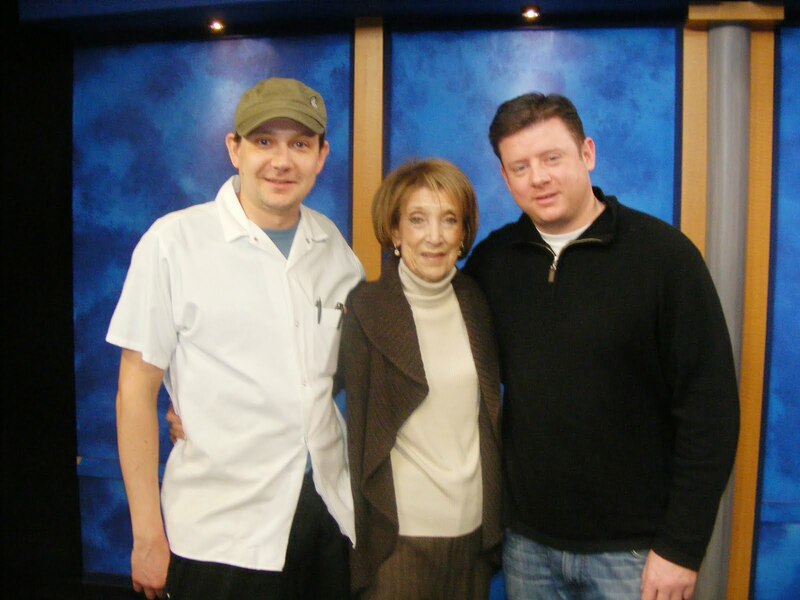 Here’s a great pic of Gabby with Eli and Highland Tap Owner Juan Pardo. 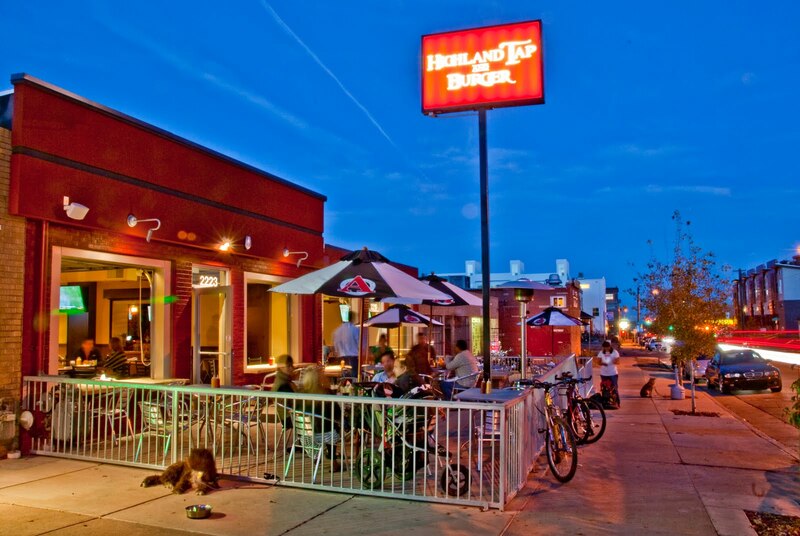 We’re proud to call Highland Tap a client and can’t wait to help them grow their business! Hopefully, we’ll see you there on Super Bowl Sunday!